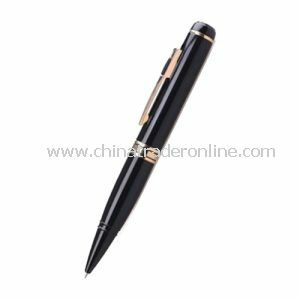 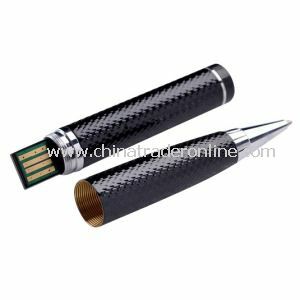 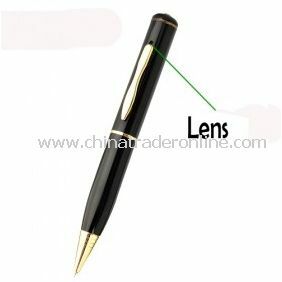 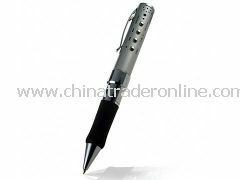 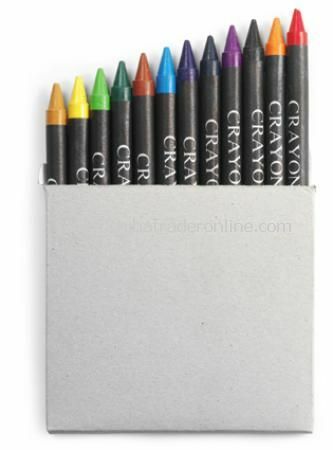 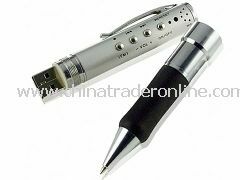 MP3 recorder Pen, it is the most flexible of all of the digital formats, and it is a multi-functional gadget also. 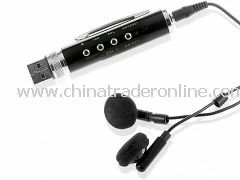 Small and portable it can be taken anywhere and used to record conversations, or meetings. 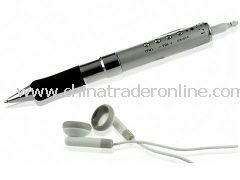 Listen to play back with Earphones or attach to your computer via the USB connection. 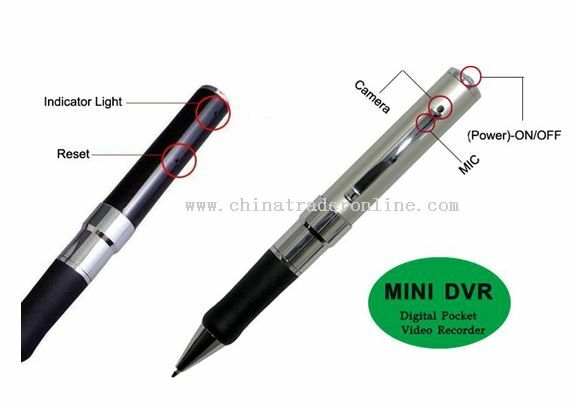 This is a functioning ink pen as well as a voice recorder and MP3 Player, due to it comes along with voice recording function so that you can record the important voice data or information at once.